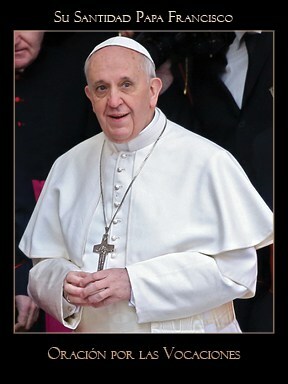 Pope Francis with Prayer for Vocations on reverse. 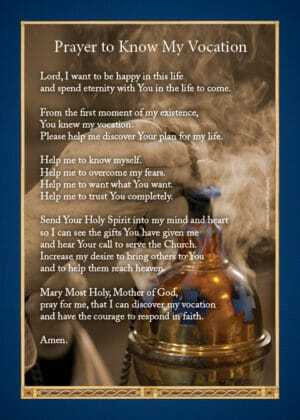 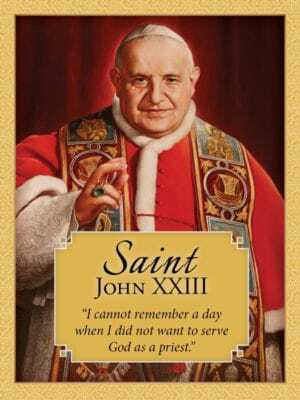 This 3″ x 4″ holy card features a vocation prayer on reverse that asks for more priests to serve the poor and suffering. 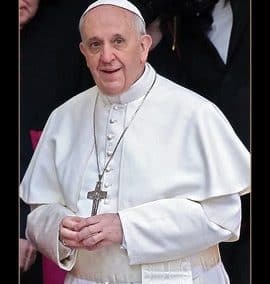 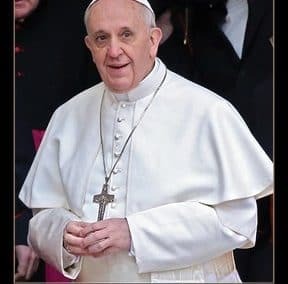 You may also like Pope Francis on authentic priesthood and the Pope Francis holy card.